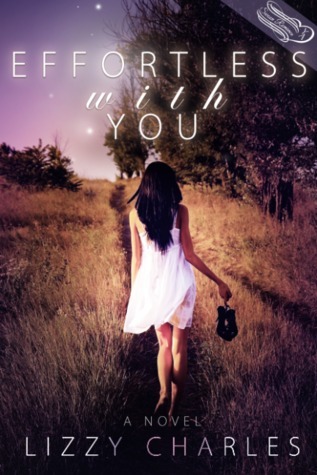 Congratulations to my fellow Swoon Romance author, Lizzy Charles, on today’s debut of her young adult romance novel, EFFORTLESS WITH YOU! You can buy Lizzy’s book here on Amazon. And get to know her on her blog, her Facebook page, and her Twitter account.